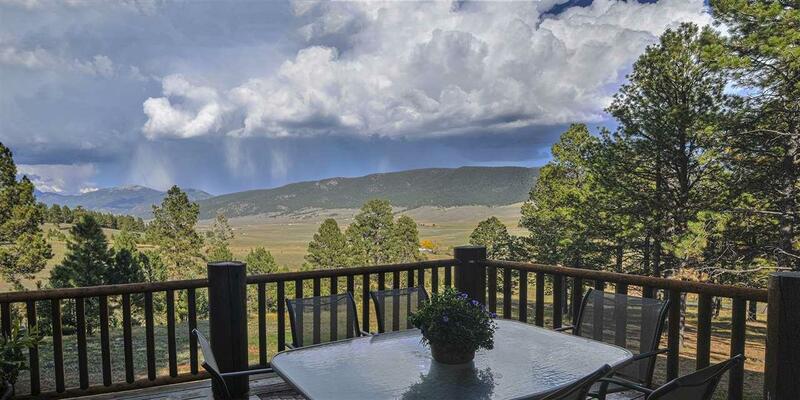 76 Snowflake, Eagle Nest, NM 87718 (MLS #100255) :: Angel Fire Real Estate & Land Co. 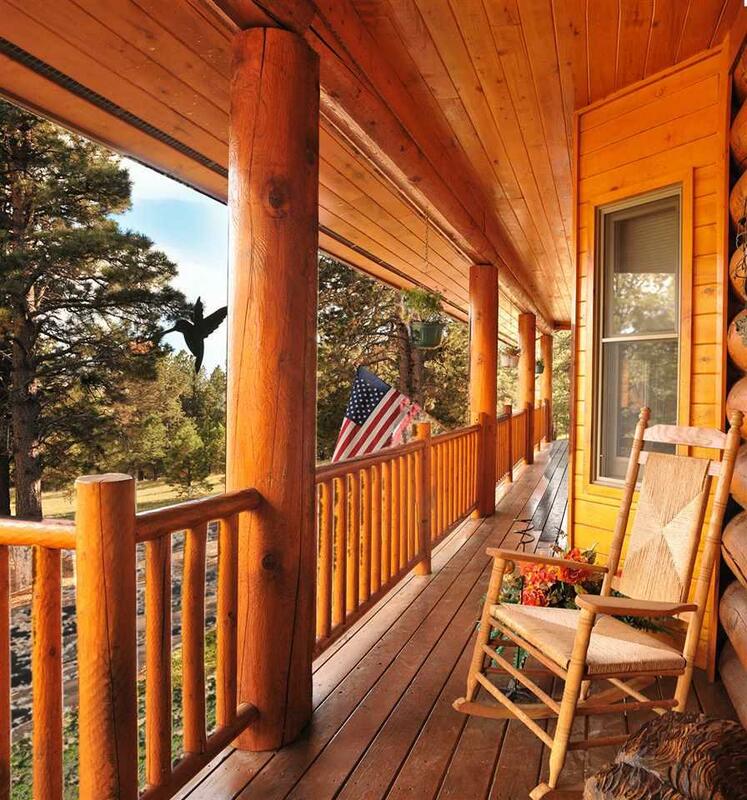 This custom built 7000 sq ft log home is located on 331 acres between Angel Fire and Eagle Nest. From the 17" Italian tiled and carpeted floors with radiant heat, to the commercial kitchen appliances amidst granite counter tops, this home announces its quality. 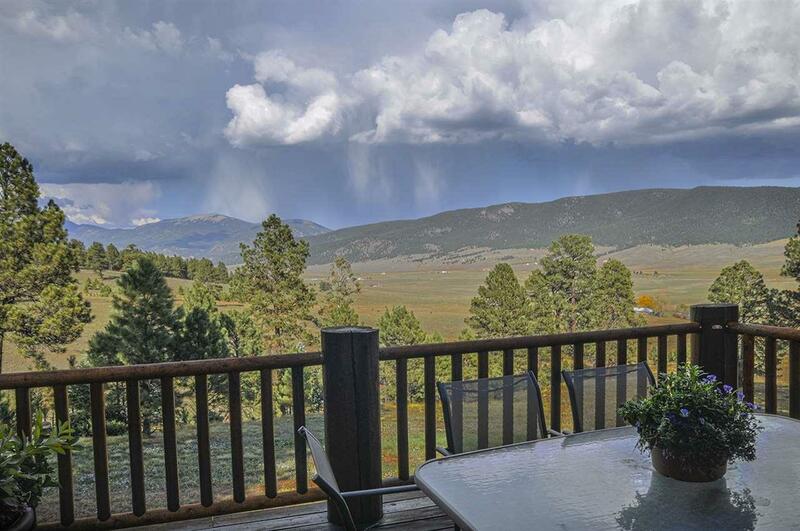 Though nestled in the trees, the mountain views are spectacular. The master suite boasts of jacuzzi tub, glass block shower, his and her granite vanities and custom cabinets. French doors open to a 20' x 15' private deck with hot tub. Downstairs is a 23' x 24' game room and a full size office. A roomy 700 sq ft heated garage provides room for "toys" and vehicles and a separate 2 car log garage also sits on the property. Generator, 2 spring fed tanks, a year round creek, 2 wells, hay barn, BarnMaster barn with 6 stalls, shop with 2 bays and much more!